Seven years since I wrote the final line of ‘Shepherd’. A few more months though before I was done editing it, but looking back that was an incredible time in my life. Since then I have gone on to do other fairly long UFO stories – The Needs of the Many being probably one of the longest, though there is a story for next year that is roughly 40k in length. ‘Shepherd’ though, was a stonking 150,000 words seven years ago. My first novel. My grateful thanks to those who have read it and who encouraged me to write on. I haven’t written much UFO recently as life has taken a different turn, but I am aiming to complete at least two UFO stories next year. 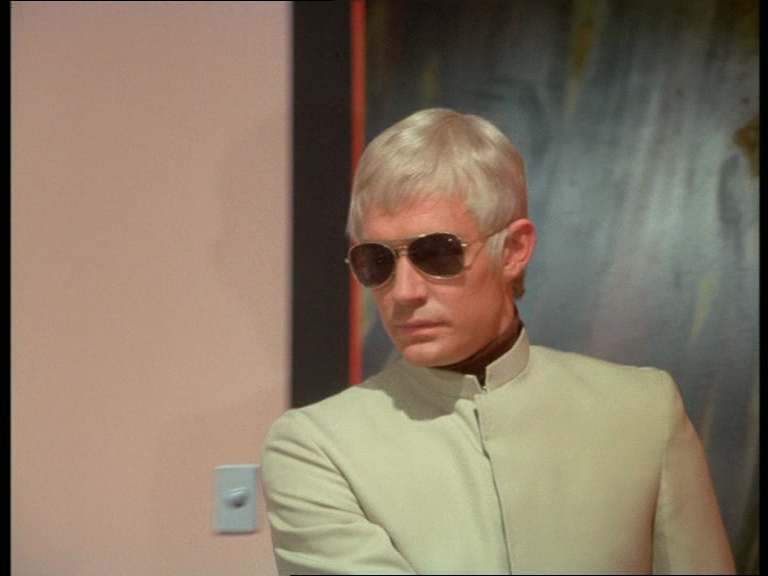 There will be a new UFO story posted here on Christmas Eve – adult in theme and featuring Col Lake and Ed Straker. Comments will be welcome, as always.